Antoine Malette provides a French-language version of a striking poem from George Slobodzian’s Clinical Studies. You can read Malette’s appreciation (in French) of Slobodzian’s poetry here. My appreciation of Slobodzian’s poetry is here. 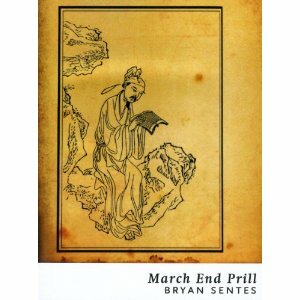 Ever wondered who the guy on the cover of March End Prill is and what he’s got to do with the book? BookThug has posted “What the Hell…” that might help clarify the issue, here. Because they told me You know the Truth! You should go into politics! Because growing hemp, food and cash crops, we could provide our own food, shelter, housing, clothing, and paper—We should fill all the uranium mines in the north with concrete (two-thirds of the world’s uranium! )—Make greenhouses to grow whatever we can’t above out of all the abandoned potash mines (two thirds of the world’s potash! )—The rivers, the sun, and the wind might light our nights and heat our winterhomes—If a million people can’t get their acts together to supply their basic needs, what’re they doing? 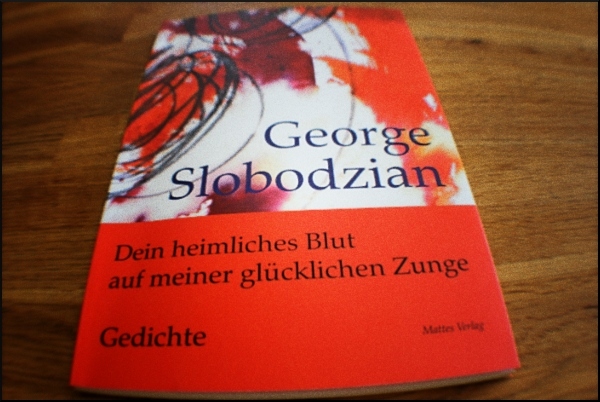 A French-language notice of the German translation of George Slobodzian’s poetry! 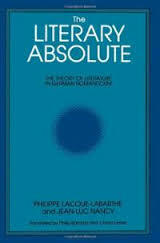 Antoine Malette has posted some illuminating and appreciative words concerning the poetry of George Slobodzian and the just published German-language translation of his poems Dein heimliches Blut auf meiner glücklichen Zunge (trans. Jürgen Heizmann). Good to see Slobodzian get some well-deserved polyglot appreciation!